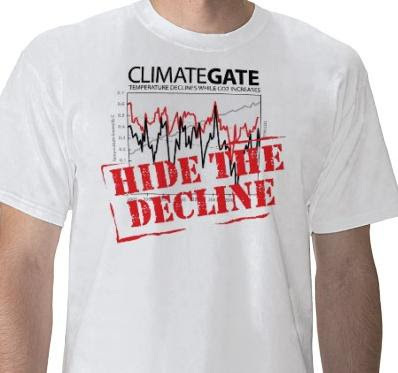 Climategate has revealed the whole climate change argument is absurd on its face. We hear that we are nearing a tipping point where we will have runaway warming if we do not stop "polluting" our atmosphere with CO2. Why did we not have runaway warming back in the Carboniferous period when CO2 levels were into the thousands of ppm? Many many MANY times higher than today? I don't think the trees were driving around in SUV's and there certainly wasn't any catastrophic warming! Previous Previous post: Climategate: what do we do with a problem like Pachauri? Next Next post: Wishing you a "Not Evil" New Year!